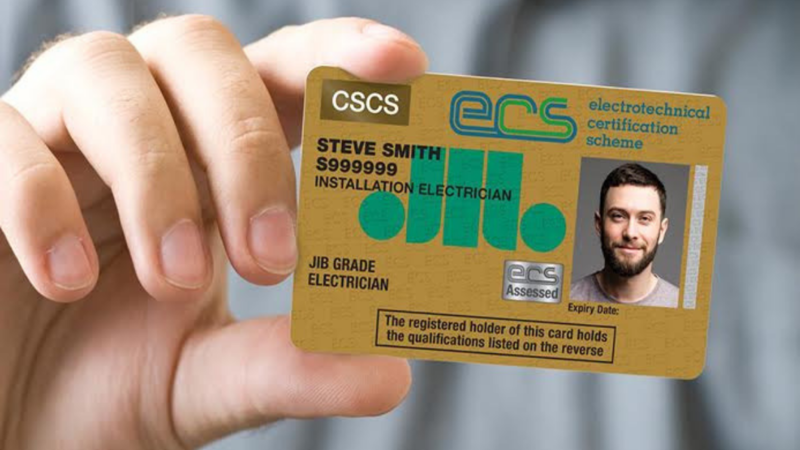 If you work within the trade industry, are on your way to towards doing so or are even just considering it, you may have heard the term ‘JIB ECS Gold Card’ at some point. But with so many different technical terms to get to grips with, you may not know exactly what it means. JIB stands for Joint Industry Board. An impartial organisation, JIB set the standard for employment, grading, welfare and apprentice training within the electrical industry. The JIB help to maintain secureness and stability in the workplace. In doing so, it helps to assure clients that they are dealing with qualified and competent workers. It is the JIB who administer the ECS scheme in England, Wales and Northern Ireland. The Scottish JIB administers the scheme throughout Scotland. 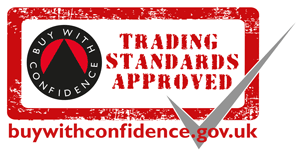 ECS stands for Electrotechnical Certification Scheme, with the scheme being recognised and endorsed by the industry. ECS is the ID and competence card scheme for electrotechnical operatives throughout the United Kingdom. What Is The ECS Gold Card? ECS has a range of cards available depending on the qualification(s) you have obtained. The ESC Gold Card, in particular, is an ID that proves the holder is a qualified installation technician. Therefore, is evidence the holder has completed the necessary training and is a competent electrician. The card certifies that the holder can work unsupervised on the installation, commissioning and maintenance of low voltage electrical and electronic devices/appliances. How Do I Get An ECS Gold Card? To get an Installation Electrician ECS Gold Card, you must first gain your NVQ Level 3 in electrical training. 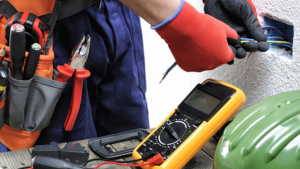 The Options Skills NVQ Level 3 Electrical Training Course provides the all of the formal training required to become an installation technician. 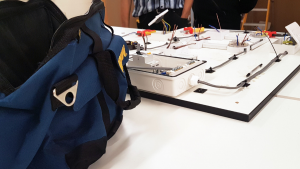 With theory knowledge, practical skills and competency assessments, electrical trainees are taught everything they need to know in order to gain their ECS Gold Card. 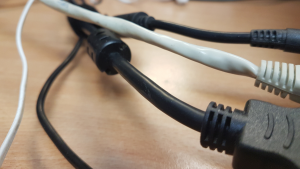 For more information about the NVQ Level 3 Electrical Training Course, call one of our Options Skills advisors on 0800 802 1306. Alternatively, fill in our online contact form and one of our advisors will get back to you asap.